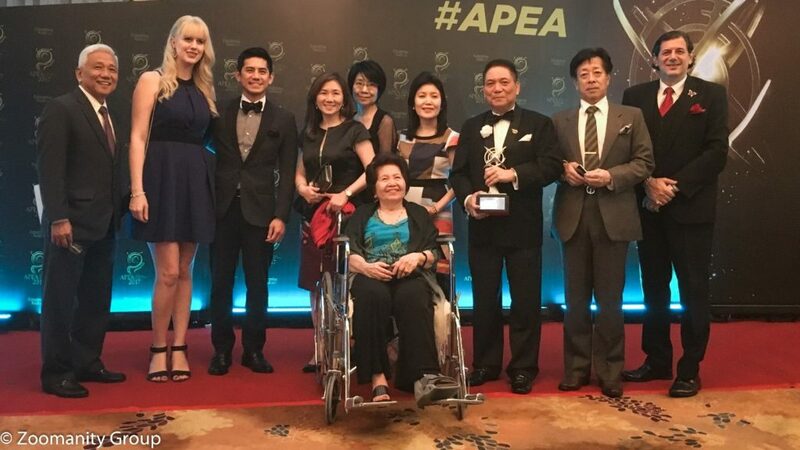 Asia Pacific Entrepreneurship Award (APEA) for Tourism, Hospitality and Food Service was awarded to Mr. Robert Laurel Yupangco (RLY), President / CEO of Zoomanity- Yupangco Group for his exceptional contribution in the tourism and hospitality business sector.Through his knowledge and experience, RLY established the foundations of Yupangco Group such as Yamaha School of Music, Sound Publishing Corporation, YL Development (Real Estate), Yupangco Electronics Corporation and YL Finance Corporation (micro financing, consumer financing and remittance services) with the help of his siblings and his mother who is the matriarch of the family. 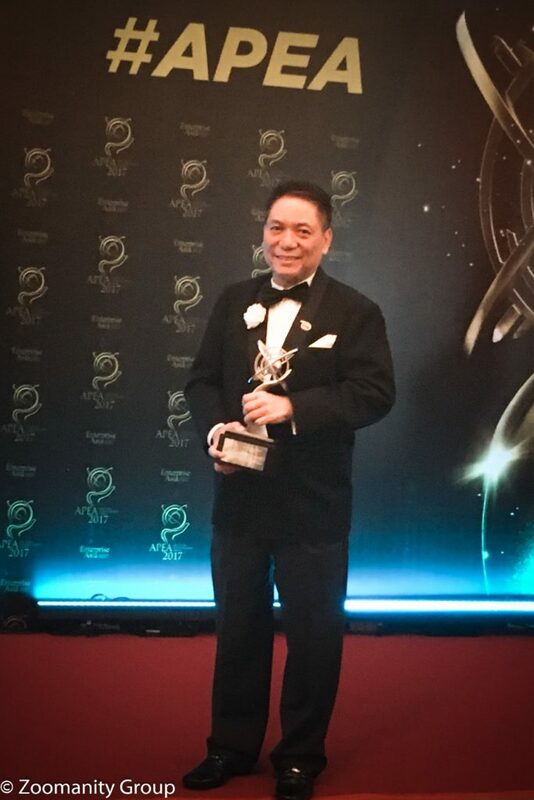 Having an extensive experience in developing and managing companies in tourism, farming and hospitality sector, he is now called “The Modern Day ZOOper Man” who has a vision of creating the Philippines as “One Big Green Resort and Theme Park”, a complete tourism ecosystem that provides not just zoo tourist destinations but also tourism hospitality services such as hotels, restaurants and transportation. RLY quoted Peter Draker’s sayings "Our business is simply Marketing and Innovation.” He is now also involve in developing innovative products in different sectors. In agriculture, a multi-million greenhouse project with Calata Group Corporation is in the pipeline. In entertainment sector, Modi, an all in one entertainment device is now launched in the market, a partnership project with Modtech Global. And of course Tourism industry, soon he will open “GlampZ” or glamorous camping at Zoomanity in partnership with Eunina Mañgio. 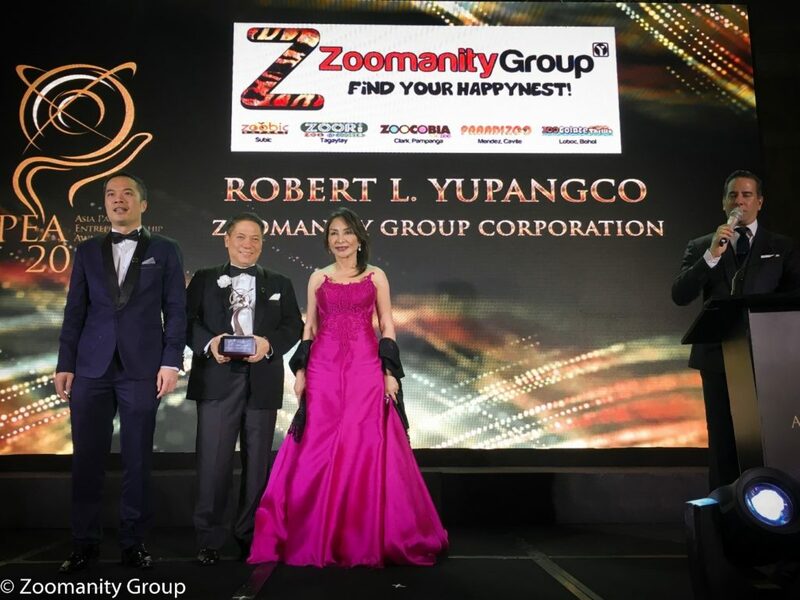 He will create another legacy as he expands his business by establishing a 3-in-1 masterpiece called “Galleries of the World” in partnership with Pacific Concrete Product Inc. and WCL Solution Inc., which showcases the Wax Muzeum, La Galleria and FunZ.